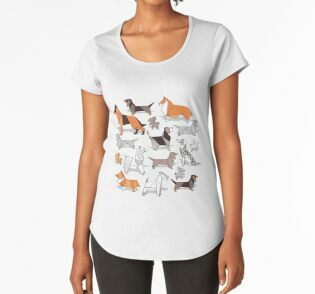 Note: Some designs are not available in all sizes. 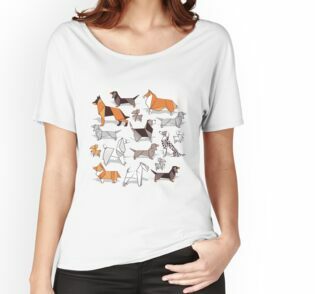 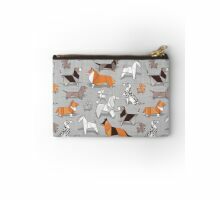 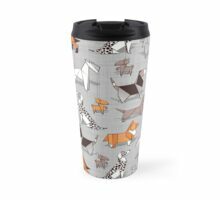 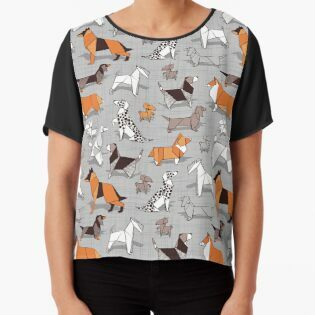 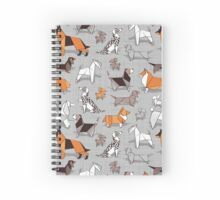 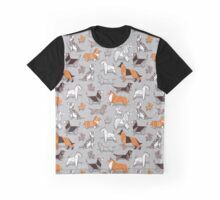 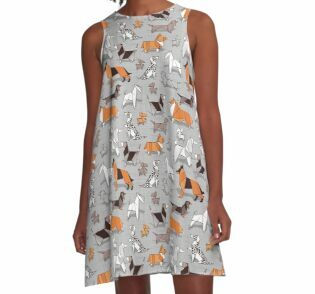 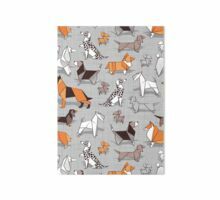 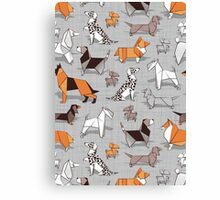 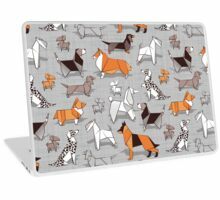 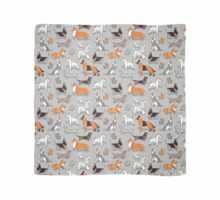 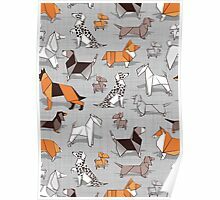 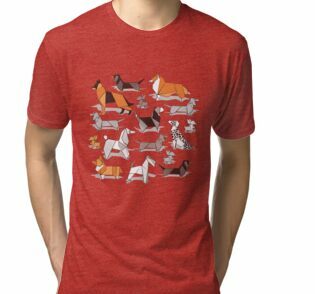 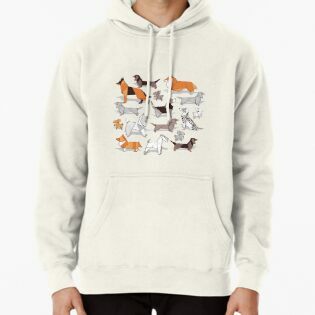 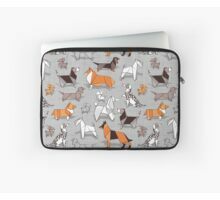 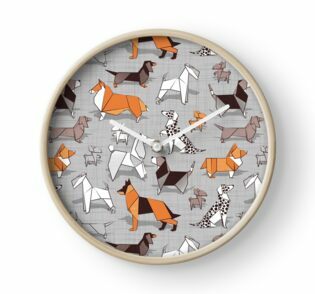 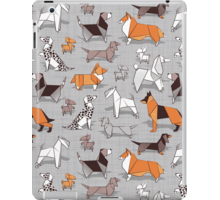 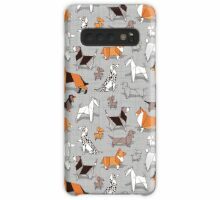 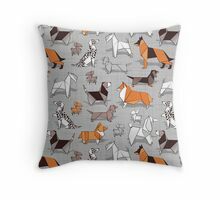 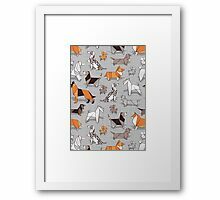 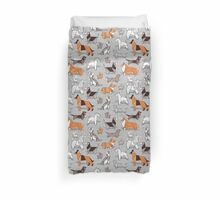 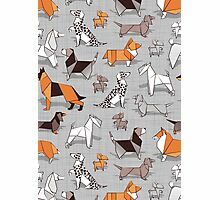 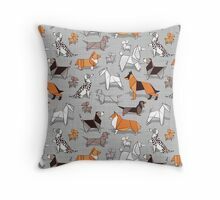 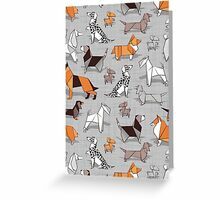 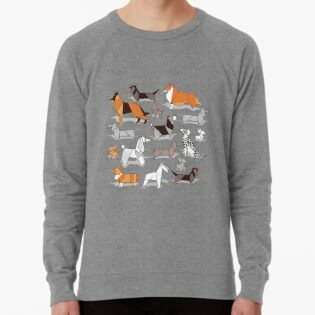 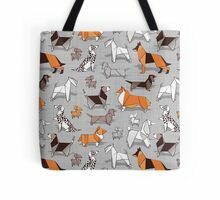 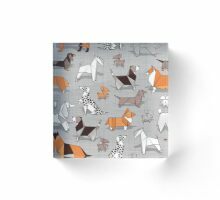 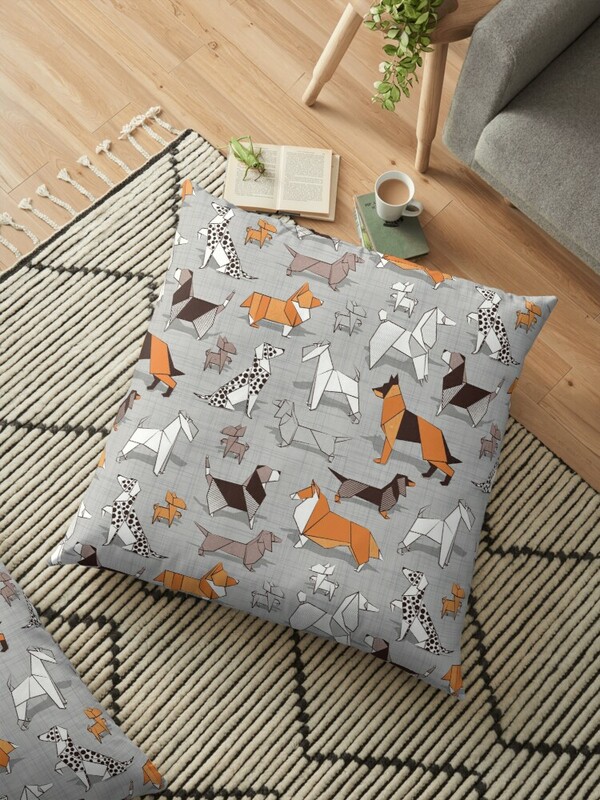 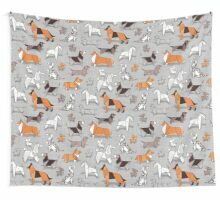 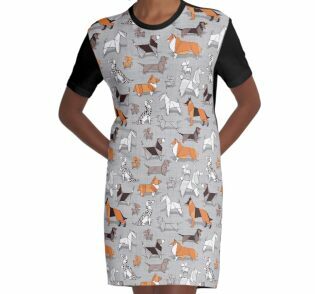 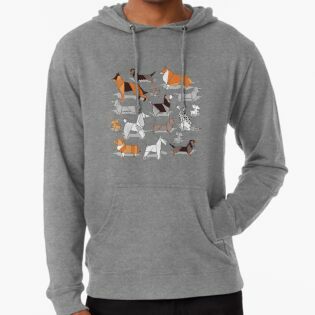 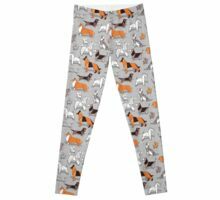 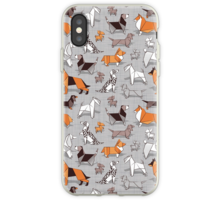 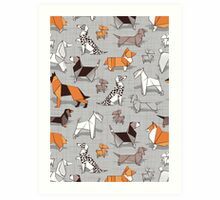 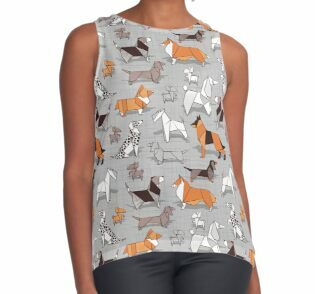 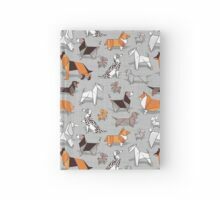 Lovely pattern with dogs made of origami paper and cardboard with soft linen texture on the background. 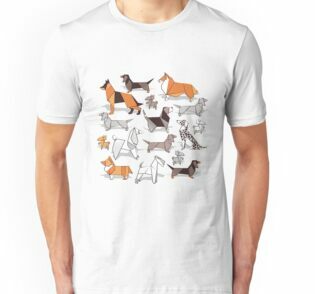 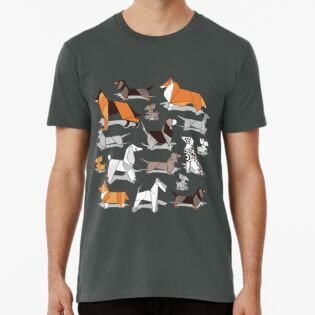 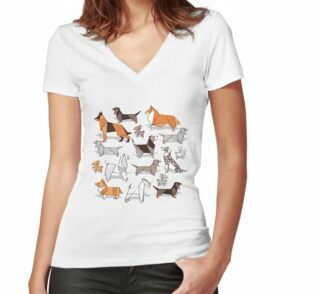 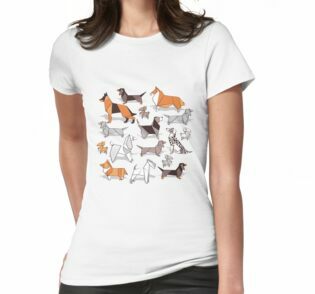 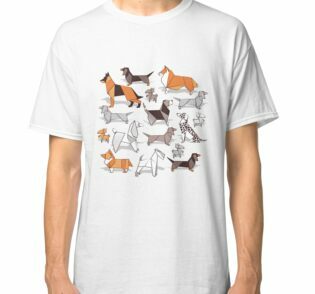 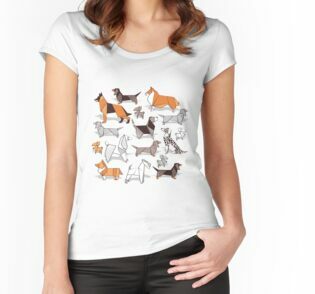 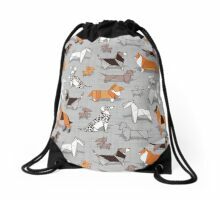 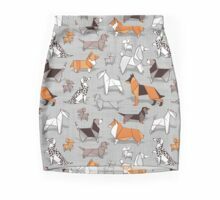 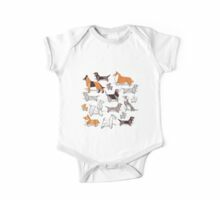 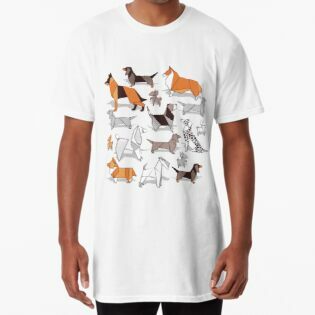 You can find Chihuahuas, Dachshunds, Corgis, Beagles, German Shepherds, Collies, Poodles, Terriers and Dalmatians. 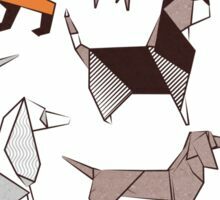 Words, ideas and art can change the world. 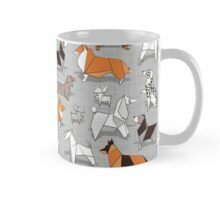 Continue being part of it!